When it comes to designing your web pages, WP Page Builder always comes with plenty of resources and out of the box content styling options. With recently introduced Animated Heading and Instagram addons, people are way more cheerful than ever before. Hopefully, today’s WP Page Builder update will add much more. Let me get you straight to the point. Today, we are introducing Advanced List addon. But hang on a second! It’s not the regular list building system that you all know of. It is something that many popular page building tools have been missing for so long. With this brand new Advanced List addon, we are taking list making system to a new height. 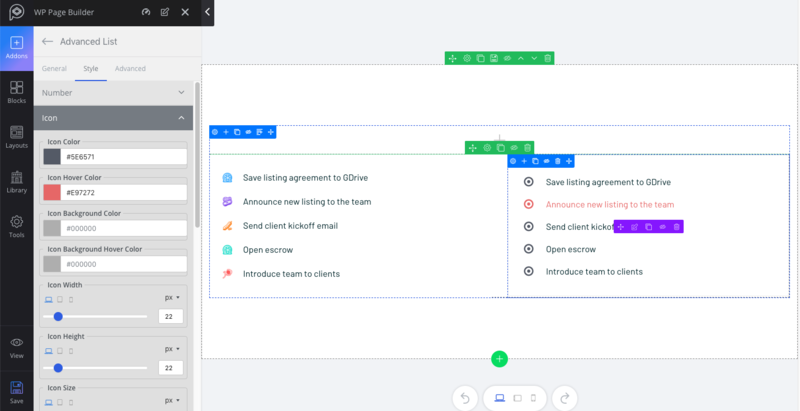 Click here to see the Advanced List demo. Watch the video below to check the setup process. 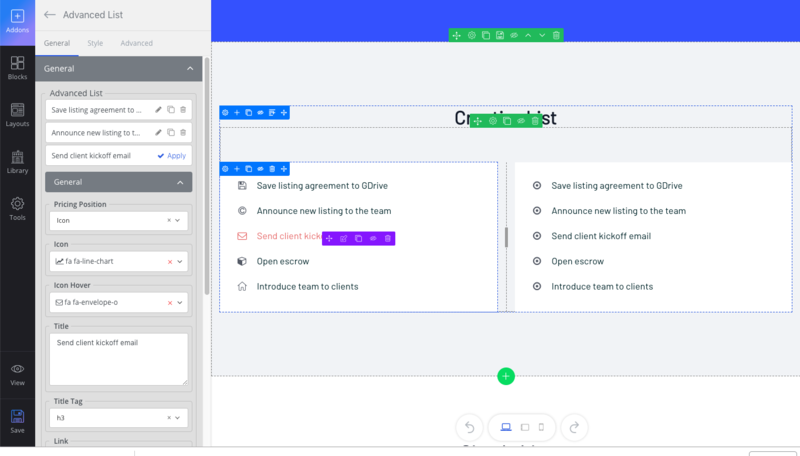 Like every other addon in WP Page Builder, Advanced List offers a whole new set of functionalities to create great looking lists on your web pages. Let’s see what it brings. Set up every list item individually by defining whether they will take number, icon or image as the list style. Whatever you design your list items with, you can modify their look by changing the background color and applying other styling options. Apart from setting up list items individually, the addon lets you apply styling capabilities to all list items globally. The position and animation of icons/images can be set to all list items at a time. Look and feel of list item styling (number, icon, and image) can also be modified by defining size, border radius, hover, and padding in the Style section. For reference or any other reason, you might need to link your list items. While setting up list item with Advanced List addon, you can hyperlink them easily. There’s a system to assign title tags to list items. You can select any tag from h1 to h6 or take span, div, and p from the drop-down. If you use icon or image as list styling, you can change the positions and define hover animation. Icons and images can be placed on both left and right sides of each list item. Choose Icon/Image hover animation option from Slide Top, Slide Bottom, Slide Left, Slide Right and Fade In. With WP Page Builder, you are always one step ahead. Advanced List addon will surely make an impact on your website development if you want to have nice looking lists on your site. 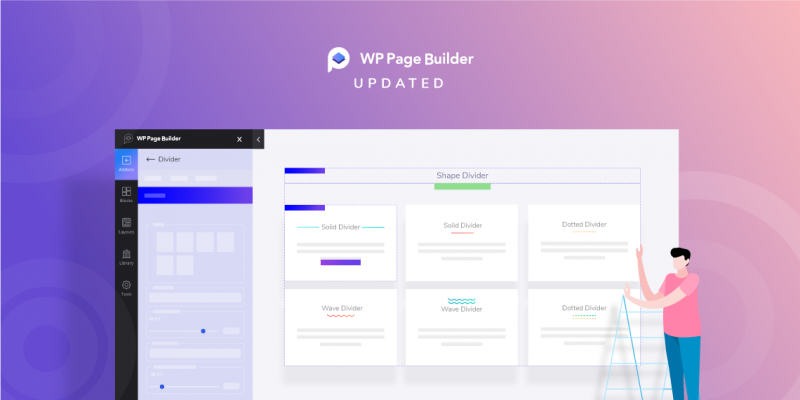 Upgrade your WP Page Builder Pro to v1.0.4 and see the magic happens. We will bring more exciting addons and features in the upcoming update. Stay with us. 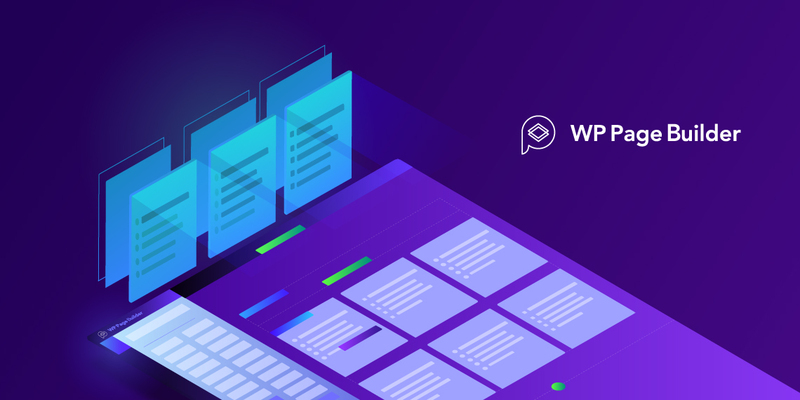 WP Page Builder Pro gets super trendy Divider addon! WP Page Builder gets Animated Heading & Instagram addons, new layout pack and more! 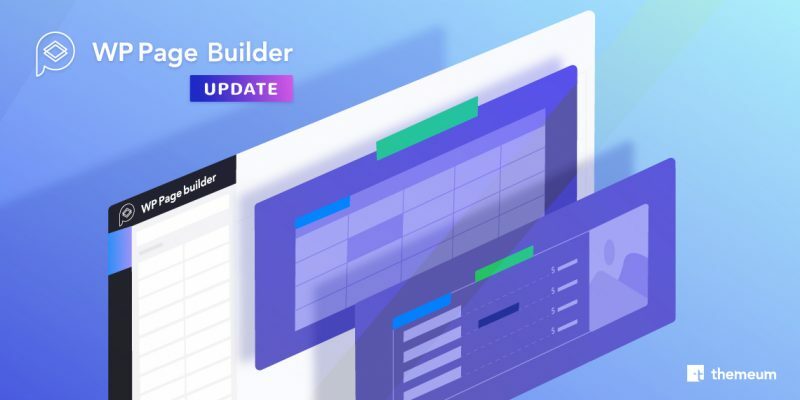 Update: WP Page Builder Pro gets Price List and Table addons with other Improvements!